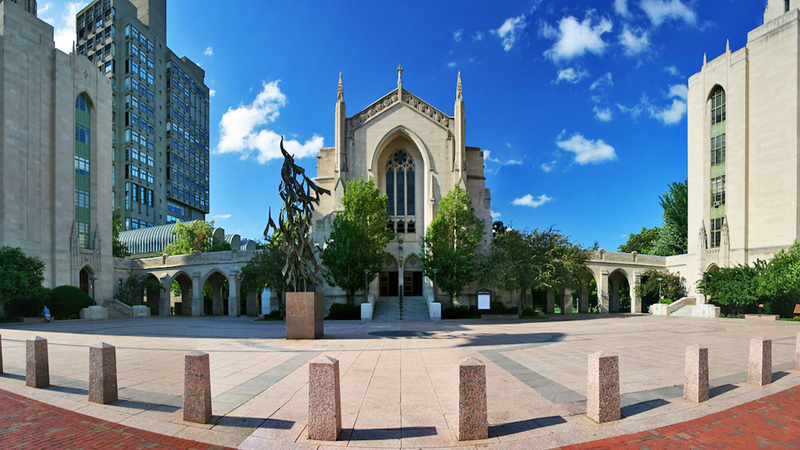 Boston University is moving to fulfill its commitment to 100 percent renewable energy. On Sept. 18, the Boston University Board of Trustees announced that starting in 2020, the university will begin purchasing enough wind power to meet 100 percent of its electricity consumption. The university’s 15-year purchasing plan to buy electricity from a wind farm in South Dakota is key to funding construction of the farm. This announcement is a major step in the university’s Climate Action Plan to reach zero carbon emissions by 2040. Environment Massachusetts and our national network have won similar commitments from the University of California system and Cornell University.